Founder and President Kyle Zagrodzky started OsteoStrong with the idea that he wanted to help people in a way that was beneficial to all ages and types of people. OsteoStrong was founded in 2011 and by 2014 OS has become the fastest growing franchise in Tennessee, and one of the top 100 fastest growing franchises in the country with 500 locations slated for opening over the next 6 years. Each location is privately owned and operated by people who care about each one of their members and their health. 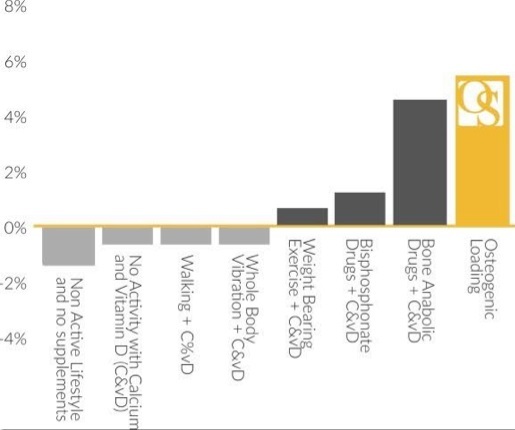 Designed to help people of all ages, OsteoStrong is changing lives for the better. It’s not a gym, diet, or drug. A revolutionary, patented concept that delivers a natural, simple, and effective solution with proven results. Prior to OsteoStrong, Kyle founded the first health club software company that was built on a Software as a Service (SAS) model prior to the internet boom. The concept offered the first robust, yet affordable billing and membership management software for small to medium sized gyms. Today the Go Figure software offers cutting-edge, cloud-based club management and billing systems for giant health clubs, small gyms, and virtually any type of membership based business. It is used in 74 countries around the world and is translated into over 20 languages. I always act like my company is best in the industry and we are the thought leader in everything we do. I created Go Figure, Inc., a software company in 1997 and became one of the top 5 in the industry, serving thousands of users in over 60 countries and translated into more than 20 languages. I created a new industry and a brand to serve it. 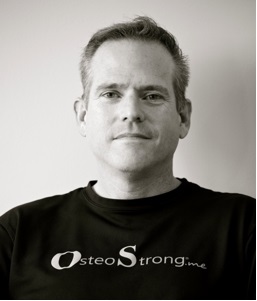 – OsteoStrong – The only osteogenic loading franchise in the world delivering dramatic improvements in Bone, Strength, and Balance than what is possible in any other type of exercise modality available just about anywhere. The system only takes a few sweat-free minutes a week to see quick results. Personal: Develop and implement a new way of sharing the message of Christ in a syndicated reality TV format so people can watch the journey from resistance to conversation of even the most skeptical unbelievers. When I started both Go Figure, Inc., and OsteoStrong, I felt like the objectives of both brands were more than I could handle, and that I was underqualified to lead the brands to success. Those moments were difficult. In those cases, I prayed, trusted God, and acted. People – They are so vulnerable and afraid most of the time, but masterful at hiding it. They are also so quick to forgive when repentance is authentic. No one cares how much I know, until they know how much I care about them. Fatherhood – raising my 3 boys together with my wife.